The Kings floor general has been pushing the ball up the court in elite fashion this season. 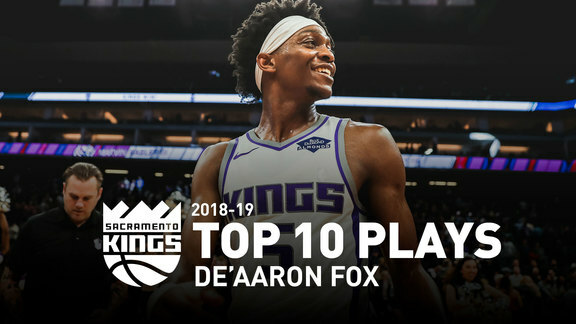 Coming into the new season, the Kings have been looking to pick up the tempo and De’Aaron Fox has led that charge in a big way. According to sports analyst Dean Oliver, No. 5’s transition scoring ranks second in the Association - topping elite names like Stephen Curry and Kevin Durant. 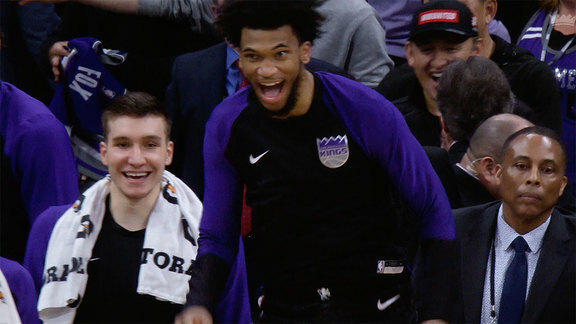 Swipa’s speed has contributed to his strong start and Sactown's 3-3 record to begin the season. 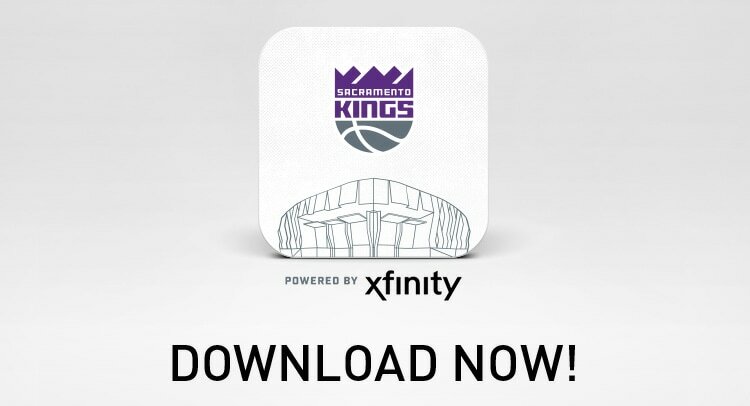 Additionally, the Kings are averaging 117 points per contest - the sixth highest mark in the League. 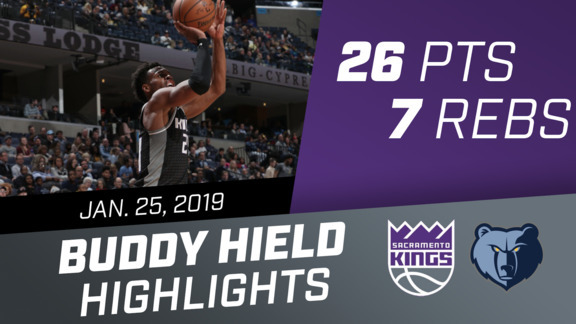 Fox and Sacramento look to keep the ball rolling against Miami on Monday night as they continue to carve out their team identity early in the year.